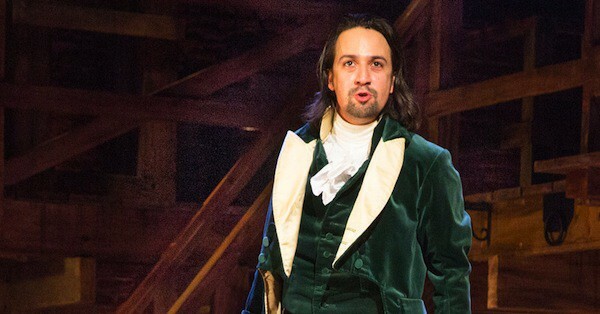 Unless you have been cut off from the world for the past year, you have heard about Lin-Manuel Miranda’s historico-musico rap blockbuster, Hamilton. With an average ticket price of over $1000, if you can even find one, it is no surprise that Hamilton recently set a new Broadway record for most money earned in a week at $3.3 Million for 8 shows. This broke the pervious record held by Wicked in 2013, grossing $3.2 million for a week with nine performances, one more than usual. Now for the good news. Tickets go on pre-sale to American Express Cardholders on Monday, December 5 at 10AM. 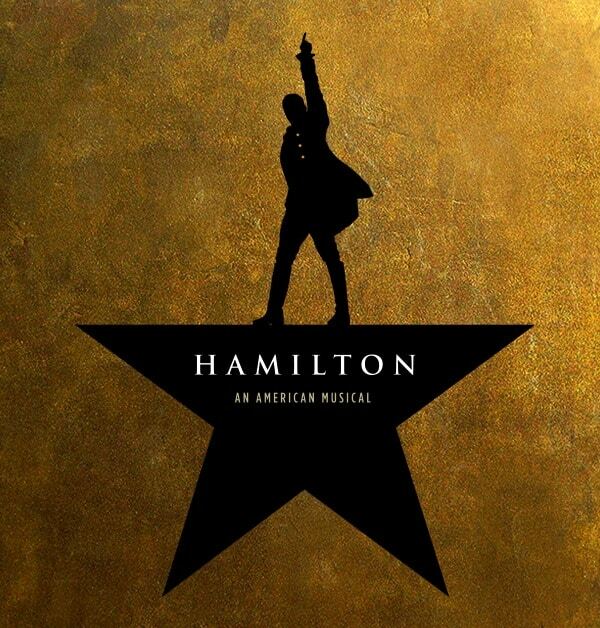 This will be an online-only sale at www.hamilton.shnsf.com. A week later, single tickets will go on sale to the general public on Monday Dec. 12 at 10. am. 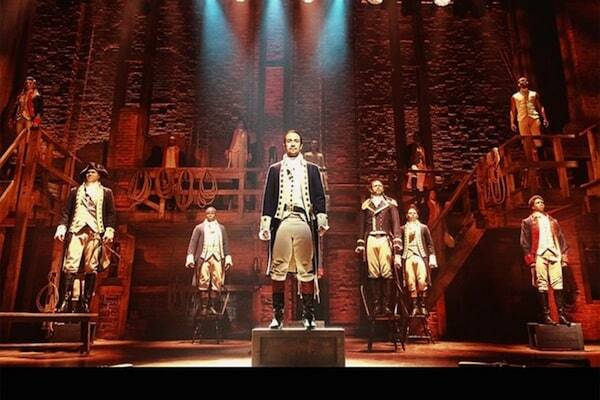 888-746-1799 or www.hamilton.shnsf.com. You can also go to the SHN Orpheum box office at 1192 Market St. San Francisco. Tickets cost $100-$197 each for regular performances, with select premium seats for all performances running $524. There is a 6 ticket limit per household. To keep things interesting, there will also be a day-of-show lottery for $10 seats for all performances. Details for the day-of-show tickets will be announced closer to the run of the show. « Grab Some Lunch at Taverna Aventine	» Win a VIP Movie Experience to Star Wars: Rogue One!